Leafly’s Faves is a series providing a glimpse into the strains, products, and brands that our team of cannabis aficionados is buying, consuming, and enjoying the most every year. Some are entirely new to the market, while others are simply perennial favorites that we can’t recommend enough. 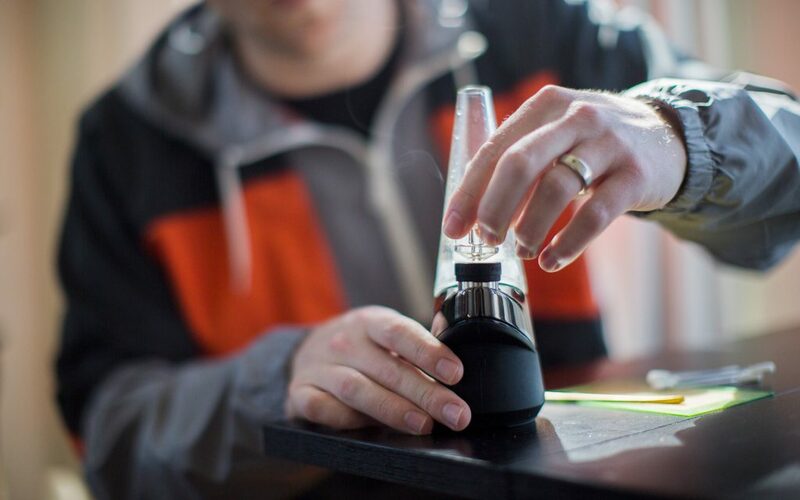 Below, find our crew’s favorite cannabis vaporizers of 2018. What was your favorite vape of 2018? Share with us in the comments below! You’d be hard-pressed to find someone at Leafly who doesn’t keep a PAX era in the same pocket as their keys and wallet. Deviating from the typical cylindrical cartridges that pair with most standard batteries, this portable vape uses durable PAX pods that are worth the pretty penny—at least, most of us at Leafly think so. We love that you can precisely adjust the temperature of your Era through the PAX app, or you can select dosing presets that are especially handy for folks aboard the microdosing train. 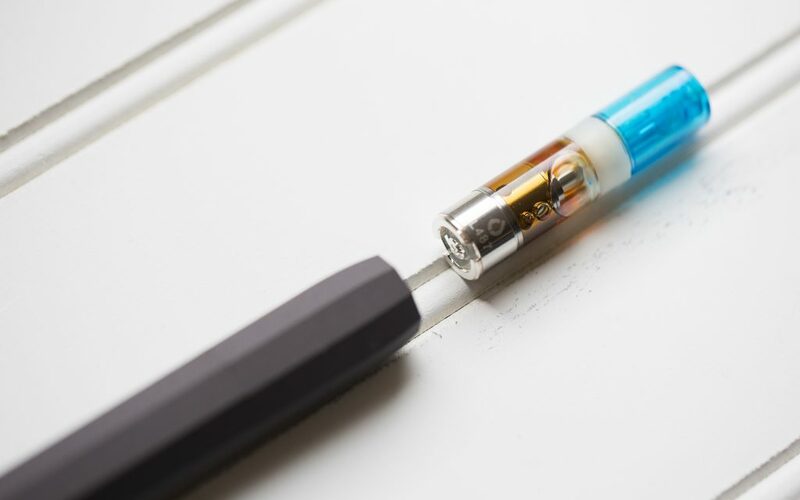 For Leafly’s dabbers, no vaporizer of 2018 could possibly dethrone the Puffco Peak. An all-in-one device that simplifies dabbing in three easy steps (turn it on, apply your dab, enjoy the ride), the Peak is an inviting device for new and seasoned consumers alike. That means an intimidating multi-step process no longer stands between you and that heavenly dab that you know you deserve! When talking about vaporizers that left an impression, we can’t fail to name the AiroPro, whose vibrating mouthpiece is impossible to forget. 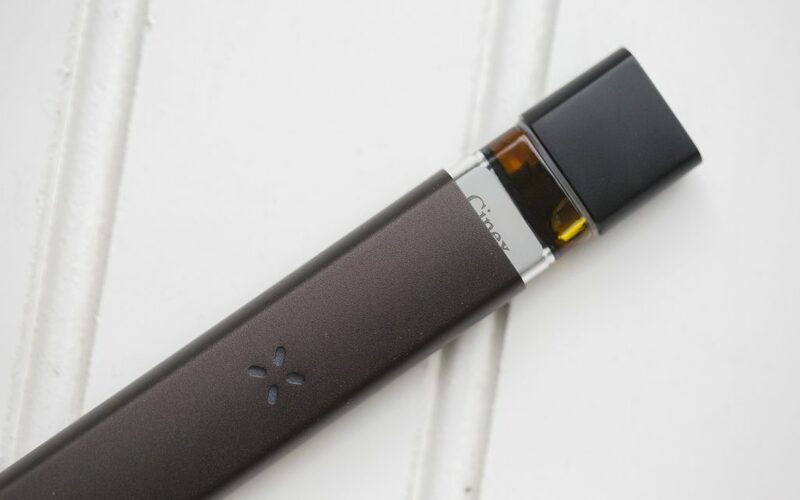 Touted as the vape pen that will deliver thicker clouds of potent vapor, we love the smooth, knockout hits promised by this unique little device. Not everyone likes being restricted to what’s inside an oil cartridge and would rather customize their vaping experience with whatever loose extract they’re in love with that week. 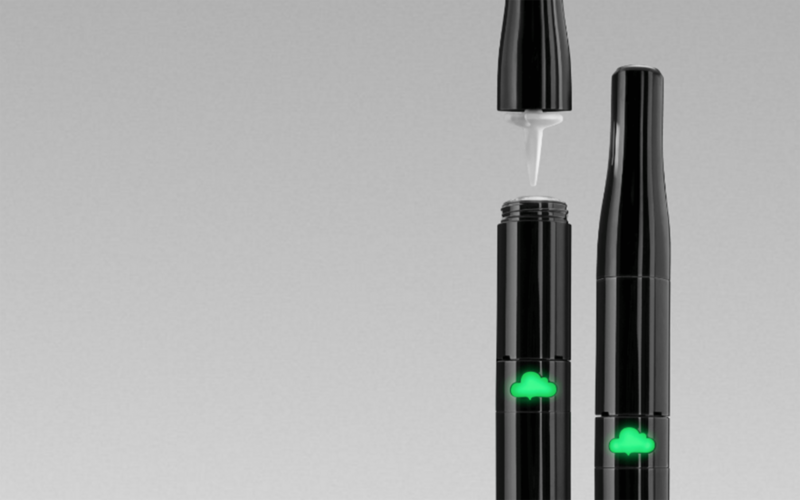 Enter the Puffco Plus, a cited favorite for dabbers on the go. It’s discreet, easy to use, and accepting of many different types of concentrates. So OK these are for DABBERS, what about the loose leaf vaporizers?? Portable and Desktop versions?? No mention of loose leaf vaporizers! Whats up with that? If I don’t grow it I don’t trust it. Pax 3 will handle flower and oil. Love my Atmos Jump for dry herb vaping!